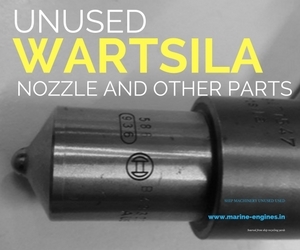 Solutions to all your ship breakdowns under one roof. 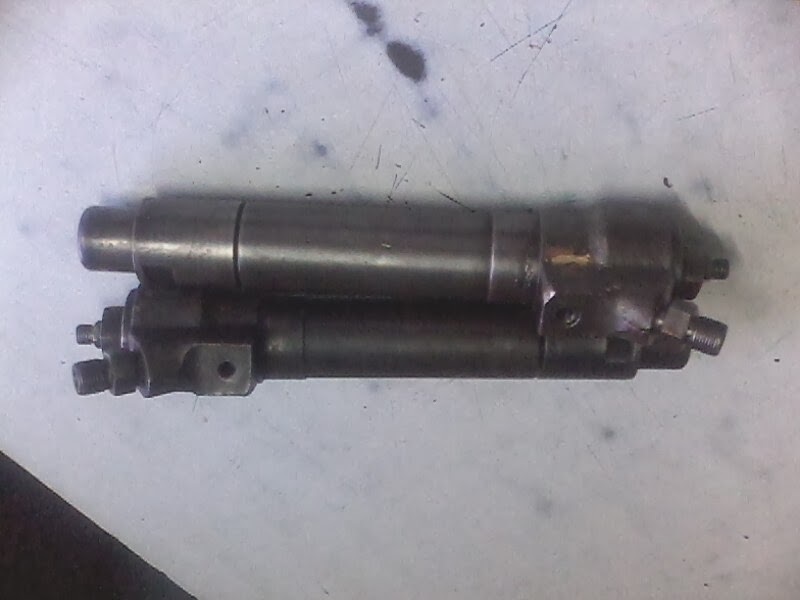 Our experienced team of engineers backed with regular supply of guaranteed used reconditioned OEM ready to use spares and complete engines are available twenty four seven to tackle any situation and completing the required job work at any location. Our specialized supply chain management, warehousing, ship supply and global handling works are among few services provided by us. 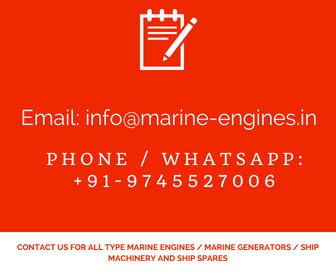 We deliver the required parts and engines along with other ship related items or equipments at any safe destination of world. 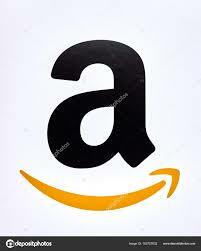 Our services cover AtoZ job works for ships plying in the mighty oceans. 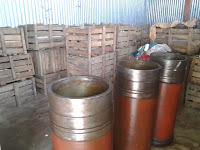 Contact us with complete details of your requirements. 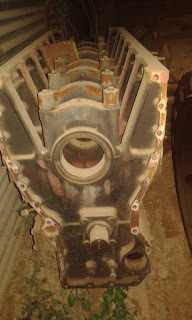 Spare parts for Daihatsu 26H is available in stock and subjected to unsold. 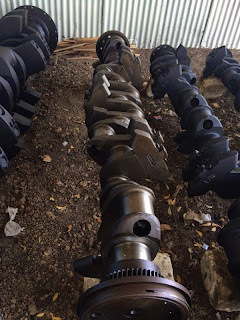 Caterpillar D399 engine crankshaft available in stock and is for sale. Condition : Used and in excellent reusable condition. The crankshaft is genuine OEM used part of standard size and was removed from running engine which was dismantled for recovering valuable parts. 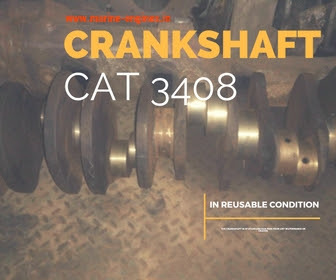 Customers interested in buying the used crankshaft for Caterpillar D399, kindly do get in touch with us on provided contact details. Dimension report can be generated on valid demand. The offer is subjected to prior sale. 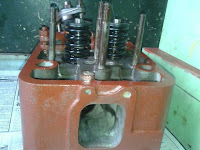 We also supply used Caterpillar D399 complete engine as well as generators, 100% in running condition and reusable. 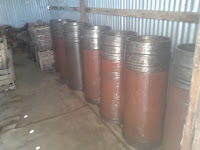 These engines and generators are sourced and supplied from ship recycling yards in India. 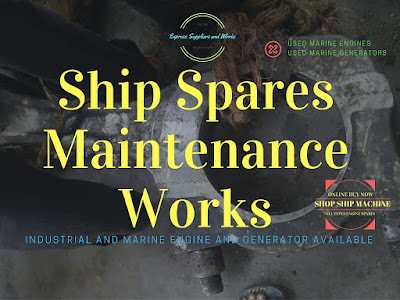 Skoda Engine spares are removed from ship store and are unused. 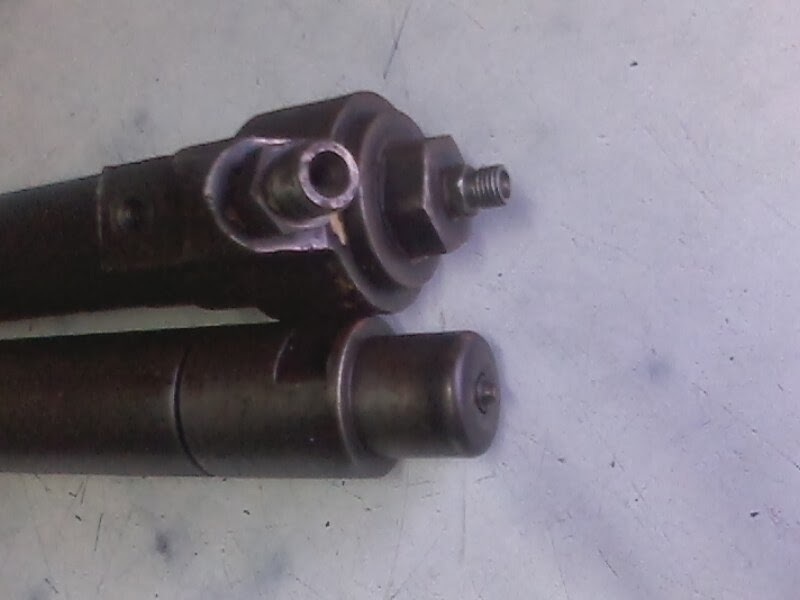 The parts in excellent condition as they are unused. 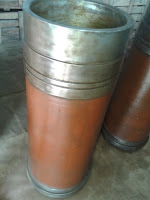 Customer interested in purchase of full lot of Skoda 860 KVA spare parts, do contact us for the complete list of available parts. 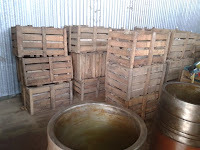 Presently available in stock and subjected to unsold. 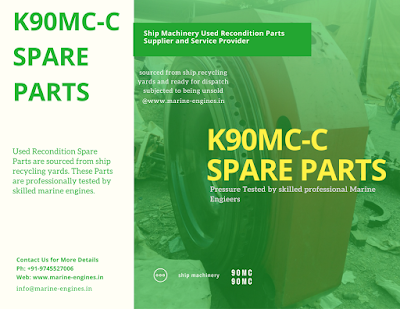 Skoda marine diesel engine spare parts completelot is available of unused spares in stock. 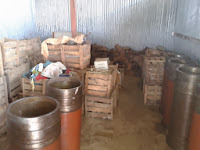 We prefer to sell the complete lot to stockiest or repair workshops. 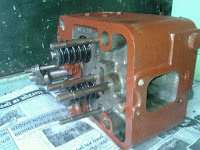 Individual parts are also available on demand. 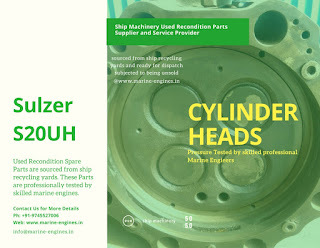 The Cylinder Head Gasket is brand new and replacement for Caterpillar 3116 Engine Serial Number 2WG Industrial and Machine Applicant. Cummins Engine Turbocharger Gasket for Turbocharger.